SO WHAT IS THE DEAL ABOUT SHOOTING WITH LIVE VIEW, AND WHY IS IT GOOD FOR LANDSCAPE PHOTOGRAPHY? 1. 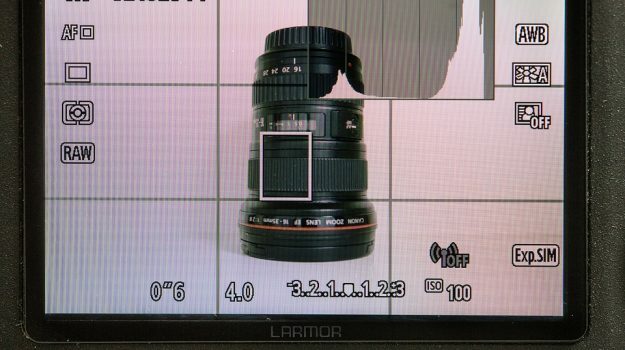 Focusing in live view can be very slow, because most cameras use contrast detection in live view which is much slower comparing to the phase detection used when shooting through the viewfinder (although new cameras like the canon 70D have the new dual pixel sensor which makes it a lot faster). 2. If the LCD screen on your camera is small or has low resolution it can be very hard to use it. 3. If there is strong sun outside it might be hard to see in the LCD screen. 4. Using live view drains the battery faster. 1. The biggest advantage in my opinion is that live view shows you the frame like the sensor does. When you look through the viewfinder you see the dynamic range, colors and brightness with your eyes, and most of the time it is very different from what your sensor sees. When you look in live view you actually see what the sensor sees, so you can see the dynamic range and if something is burnt or too dark, a very important matter in landscape photography. This is especially good in Canon cameras because the also have “exposure simulation”, which means the screen shows you the actual exposure of the picture according to your settings (ISO, Aperture, shutter speed). 2. Using live view you can get a lot of important information displayed on the screen while shooting like – live Histogram (for exposure), grid lines and electronic level (for better leveling and composing). 3. Live view is great for composing if it is tricky getting your eye to the viewfinder (like when shooting really low) or in the dark (again mostly with Canon’s exposure simulation). 4. Though live view focusing is relatively slow, it is super precise so you can pinpoint you focus on whatever you want. Landscape photography usually doesn’t require fast focusing so it is no disadvantage here.Here’s is a video demonstrating the live view options on my Canon 5DIII. You can see the exposure changes when I change the aperture, shutter speed and ISO, the different information that can be displayed and the real time changes when I put a graduated ND filter that only affects the exposure of the background. 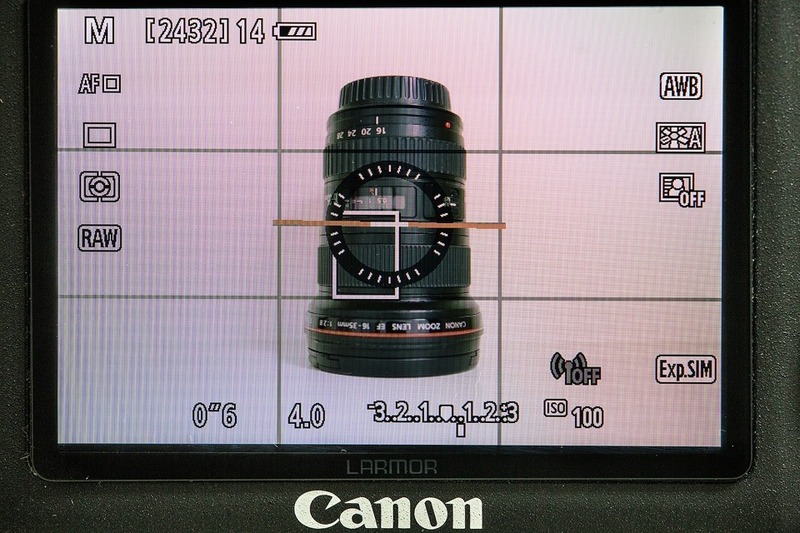 Here’s is a video demonstrating the live view options on my Canon 5DIII. You can see the exposure changes when I change the aperture, shutter speed and ISO, the different information that can be displayed and the real time changes when I put a graduated ND filter that only affects the exposure of the background. So using Live View has advantages and disadvantages. You can choose to use is or not depending on what you’re shooting. If you’re shooting something which requires fast AF like wildlife or sports it won’t be very useful, but it is great for things like landscape photography or studio.